Welcome to the future. Hackers are currently holding a major American city for ransom and are demanding that they be paid in Bitcoin. Atlanta officials confirmed on Monday that a ransomware attack had kicked much of its computer system offline. Without the system functioning, Atlanta is unable to collect online bills from residents, which perhaps isn’t such a bad thing for people who are behind on their water bills or traffic ticket payments. But the attack has frightening implications for government agencies. "This is much bigger than a ransomware attack, this really is an attack on our government," Mayor Keisha Lance Bottoms told a news conference. "We are dealing with a hostage situation." The attackers have indicated that it will not restore Atlanta’s websites or computer system until they are paid $51,000 in Bitcoin. 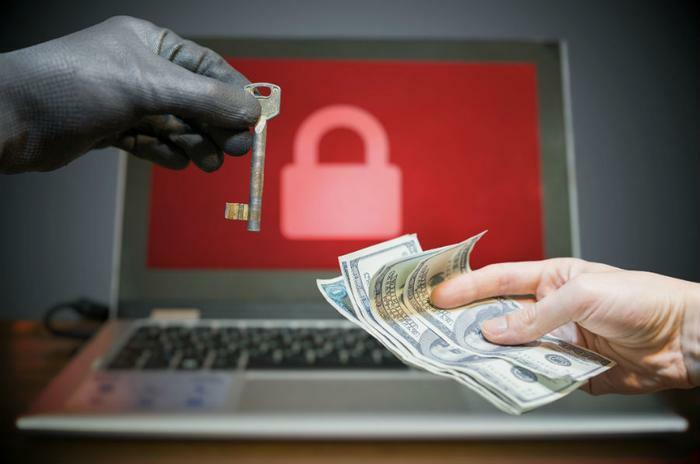 Ransomware, as its name suggests, freezes or infects computers and then provides a message asking for a ransom if users want their systems unlocked. Like other malware, it works by sending an email to unsuspecting users with a “phishing” link. Atlanta officials have not yet indicated whether they will pay the ransom. Under Armour warned a whopping 150 million people on Thursday to change their password. The company owns a popular application called MyFitnessPal that tracks nutritional intake and workout routines. Hackers gained access to all 150 million users’ passwords, names, and email addresses. The company denies that credit card information was accessed but says they are getting law enforcement involved. “We do not know the identity of the unauthorized party. Our investigation into this matter is ongoing,” the company announced. It happens to the best of us. The Italian newspaper Il Tempo is reporting that SS Lazio, a football team in Italy, was tricked into paying the final portion of a player’s contract to hackers. A Dutch soccer club had traded their star defender, 26-year-old De Vrij, to SS Lazio in 2014. A hacker impersonating the Dutch team recently sent SS Lazio an email asking for the final installment of his contract, or two million Euros. The Dutch team says they never sent that email and never received the final payment. Authorities are reportedly investigating the issue.